Vintage Detective With Mustache And Hat. Looking Through Magnifying.. Stock Photo, Picture And Royalty Free Image. Image 20573756. 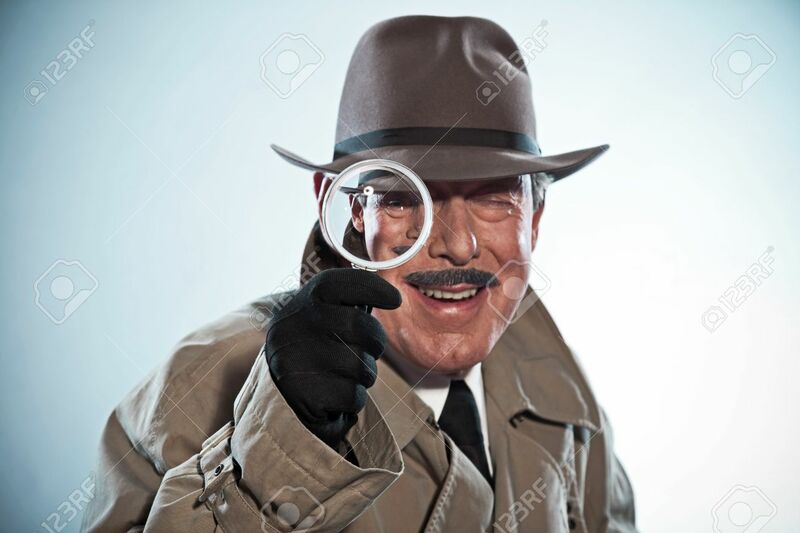 Stock Photo - Vintage detective with mustache and hat. Looking through magnifying glass. Studio shot. Vintage detective with mustache and hat. Looking through magnifying glass. Studio shot.